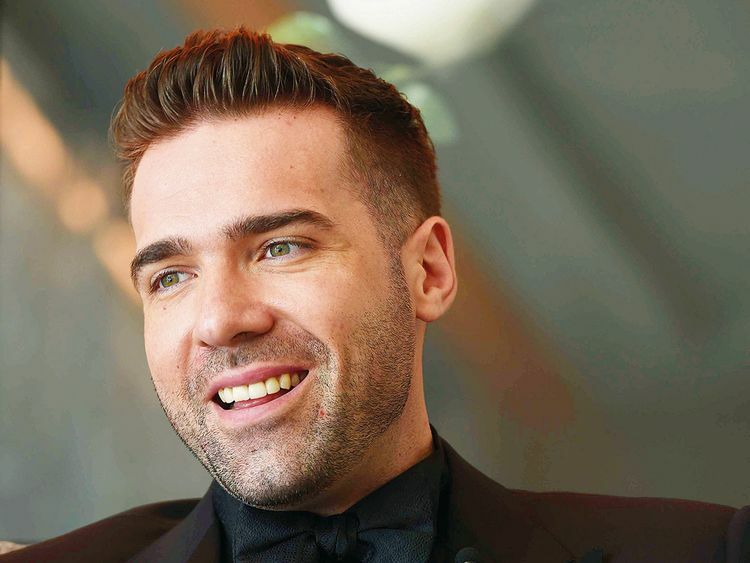 Award-winning South African actor Jonathan Roxmouth is in town to make an announcement: he’ll be playing the lead in Dubai Opera’s run of ‘Phantom of the Opera’ later this year. Roxmouth first appeared on stage as the iconic masked man eight years ago, but is currently touring as part of an updated, state-of-the-art version of the production, which will arrive in the UAE from October 16-30. “We built the show from scratch,” Roxmouth told Gulf News tabloid!, sitting down for a chat at Dubai Opera on Monday afternoon ahead of a sneak peek performance later that night. “We all met in Manila [in January] for the first time and rehearsed from scratch for six weeks. That doesn’t happen. It sort of shows you how different this production is compared to all the others,” he added. The two-week run of ‘Phantom’ in the UAE will mark the first time that the theatrical staple has been staged professionally in the Middle East. The show is Broadway’s longest-running musical, having premiered in 1986. Based on a French novel published in 1910, the Andrew Lloyd Weber musical tells the story of a disfigured man, who haunts the Paris Opera House, only to become infatuated with a singer named Christine. To hear Roxmouth tell it, the touring production got a new paint job, updated costumes and technological advancements across the board. “The show’s been around for 32 years, so it’s been around as long as I’ve been alive. There are certain ways of doing things that were amazing in the 80s, that were kind of cool in the 90s, and were good in the 2000s, and now that we’re in the 2010s, they’re just like, ‘Eh.’ So they’ve updated it. Not that the show’s ever been, ‘Eh’,” said Roxmouth. But diehard fans need not worry, as the musical has remained faithful to the plot and essence of the original. “Everything is as people know ‘Phantom’. It’s the original production, just shiny,” said Roxmouth. Tickets to see ‘Phantom of the Opera’ in Dubai start from Dh250 online.